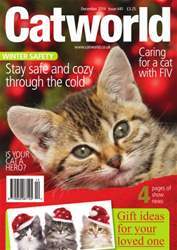 The festive issue of Cat World is full of advice on caring for your cat this winter. 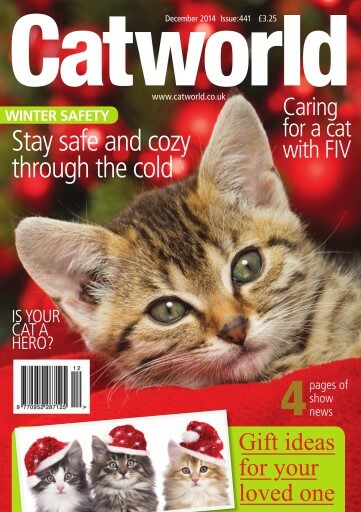 Our experts give you tips and advice on caring for your cat or kitten through the cold months. Plus a great gift guide to give you ideas of presents for your loved one.